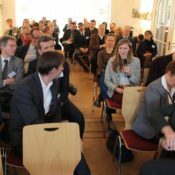 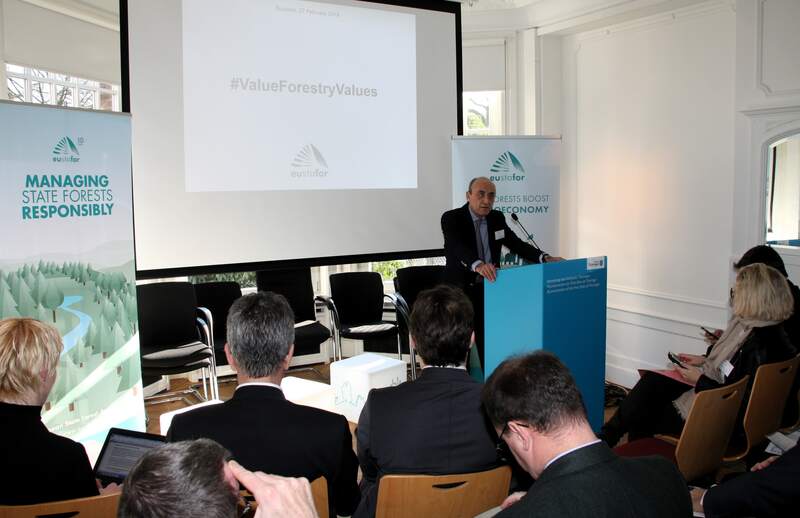 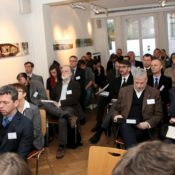 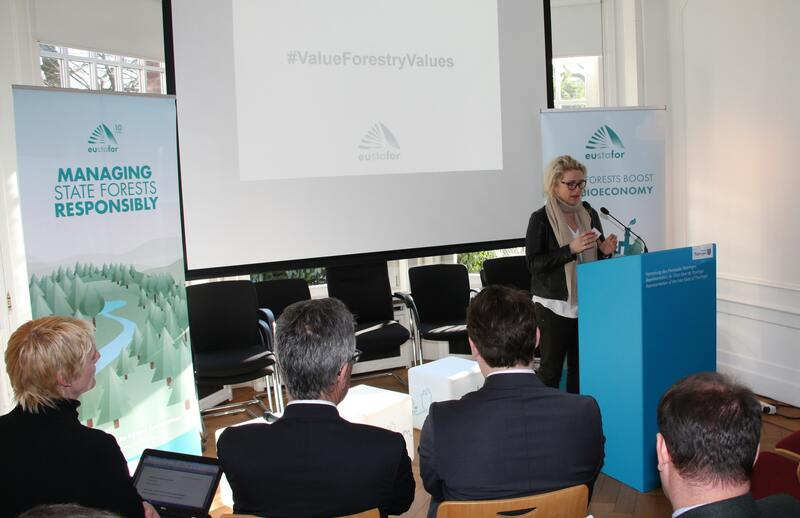 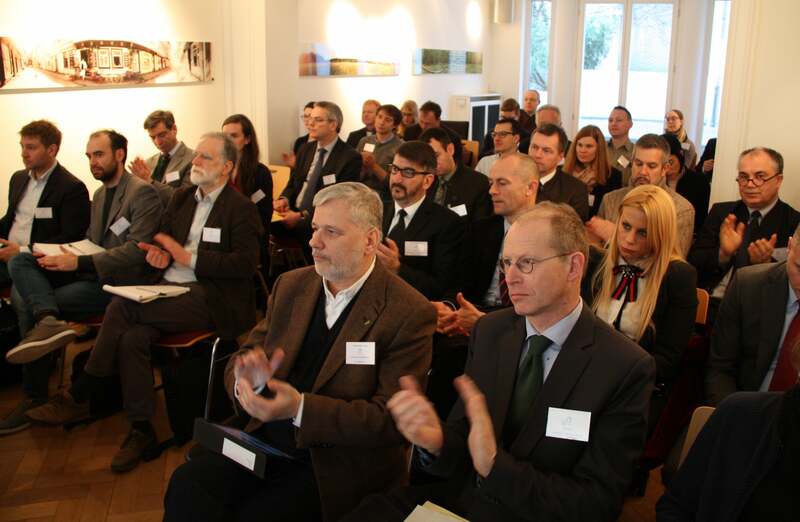 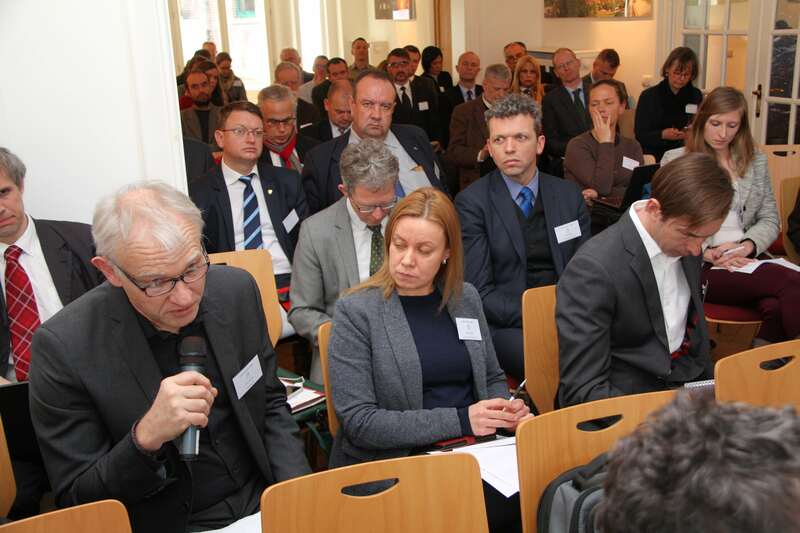 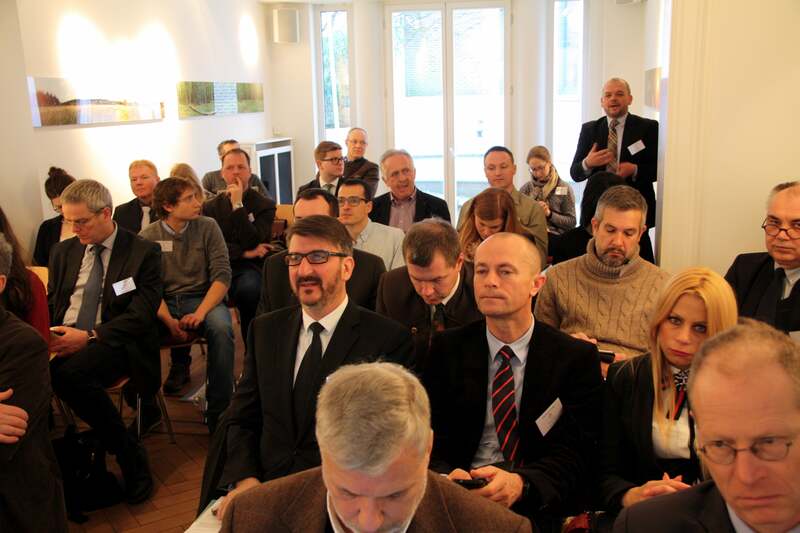 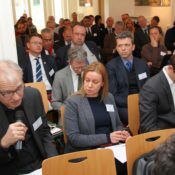 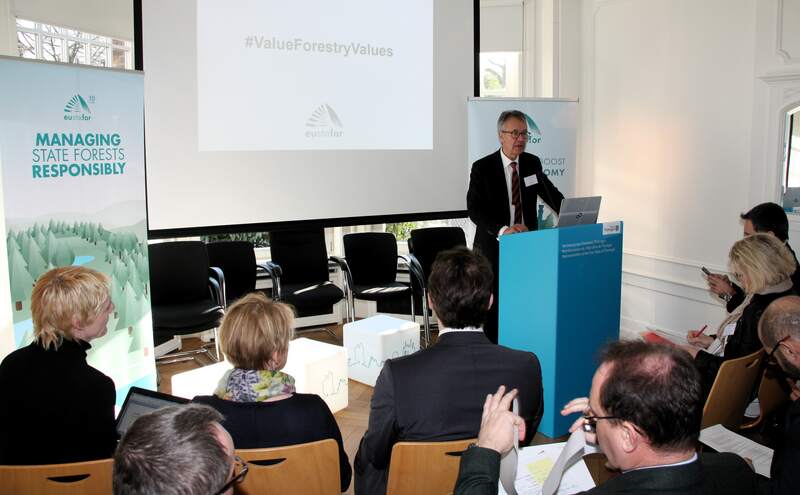 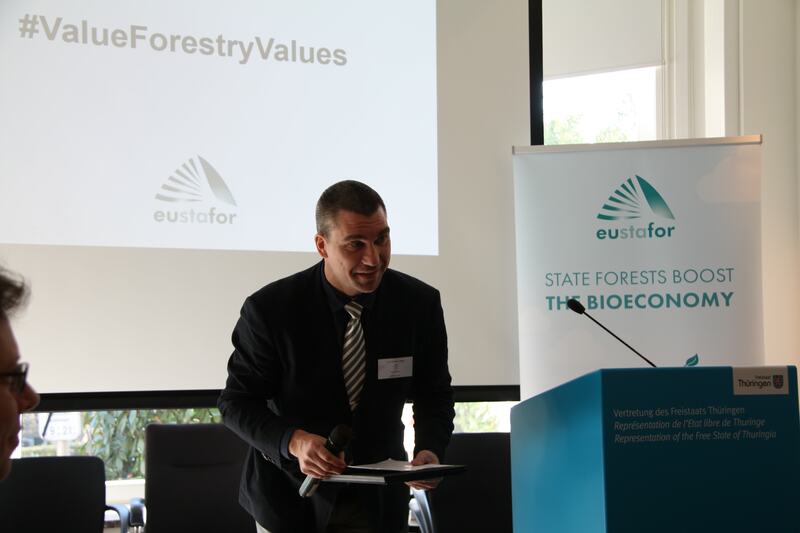 An open seminar with policy makers and stakeholders entitled “Value Forestry Values” was held on 27 February 2018 , back to back with t he 12 th General Assembly of the European State Forest Association (EUSTAFOR) . 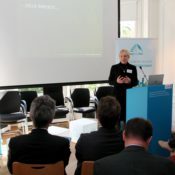 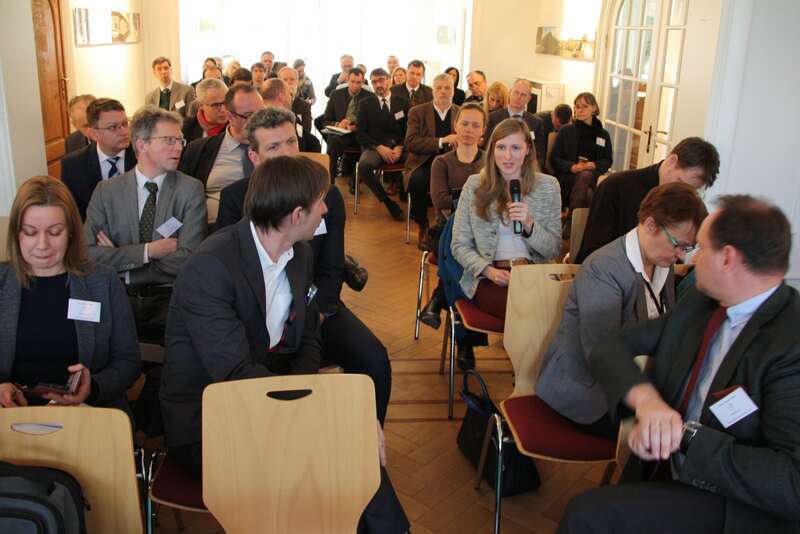 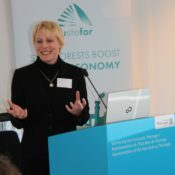 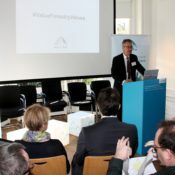 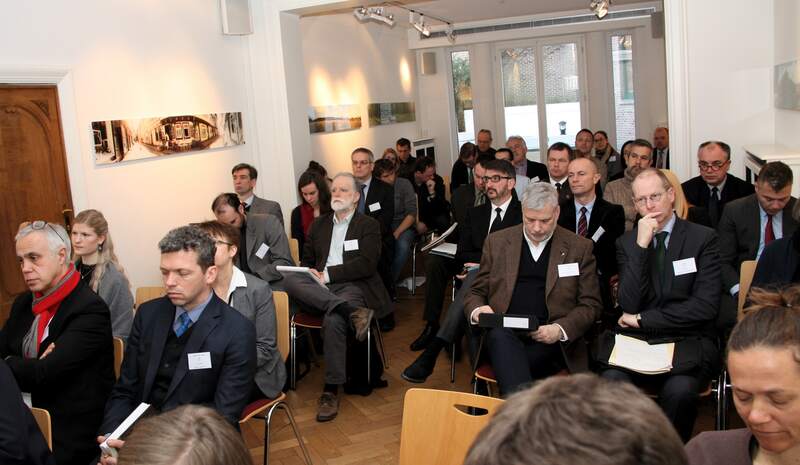 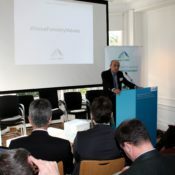 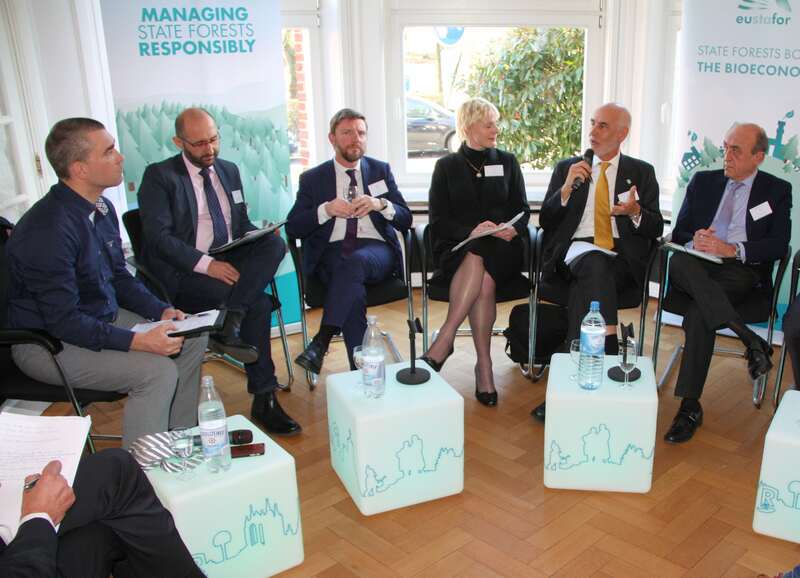 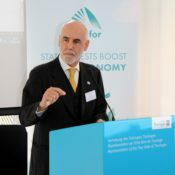 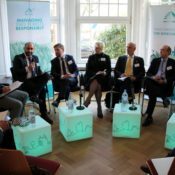 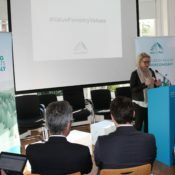 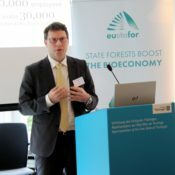 The aim of the seminar was to foster dialogue between policy, practice and research & innovation on the options for coherent policies and managerial opportunities, which can boost innovation and attract investments in the sector while taking full advantage of the multiple goods and services forests provide. 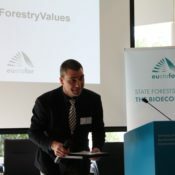 “ The delivery of m ultiple forest services requires a sound eco nomic basis . 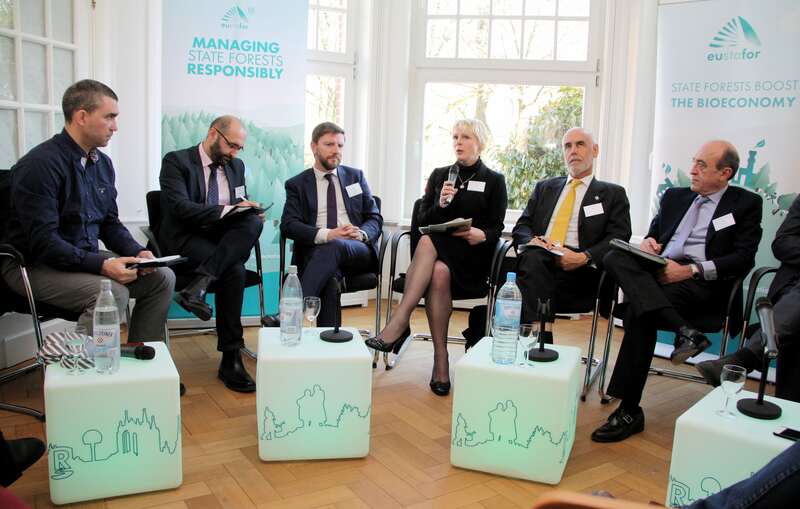 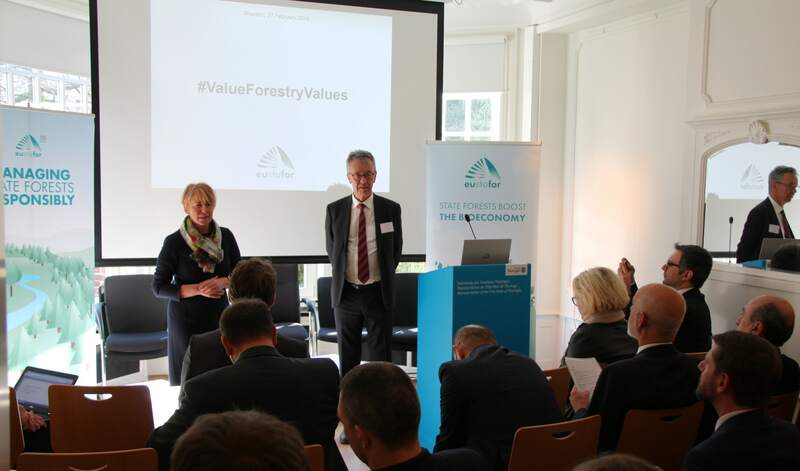 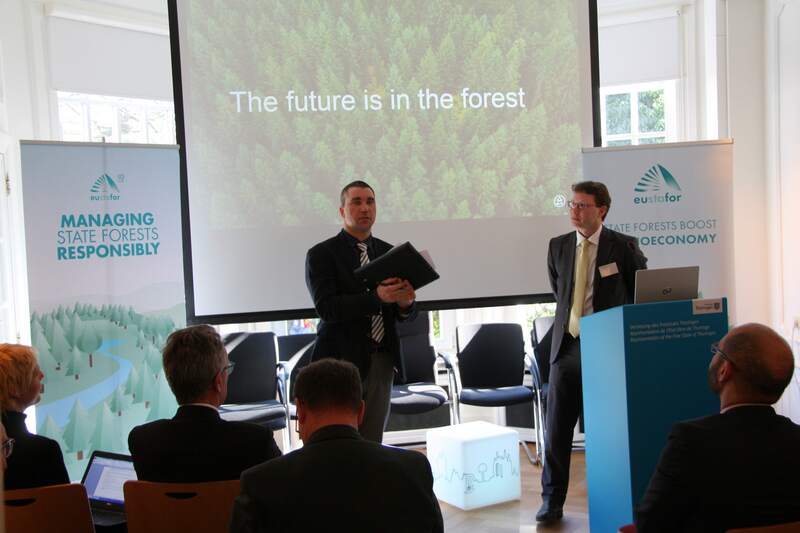 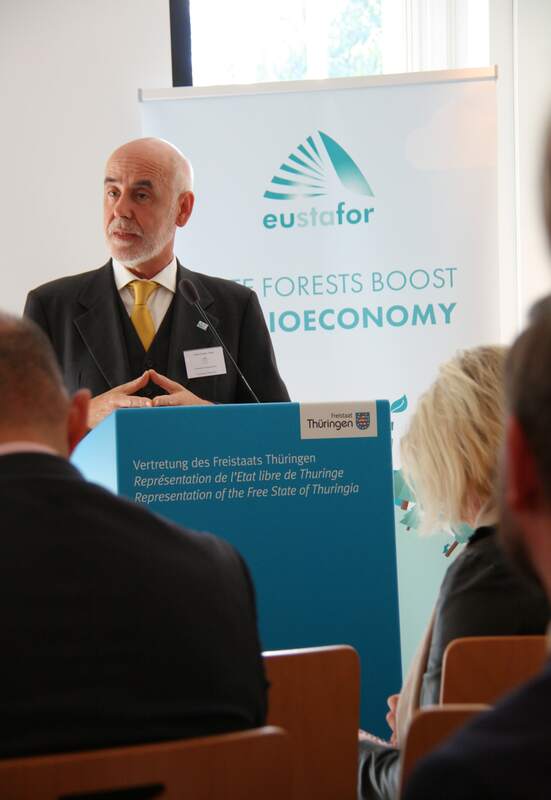 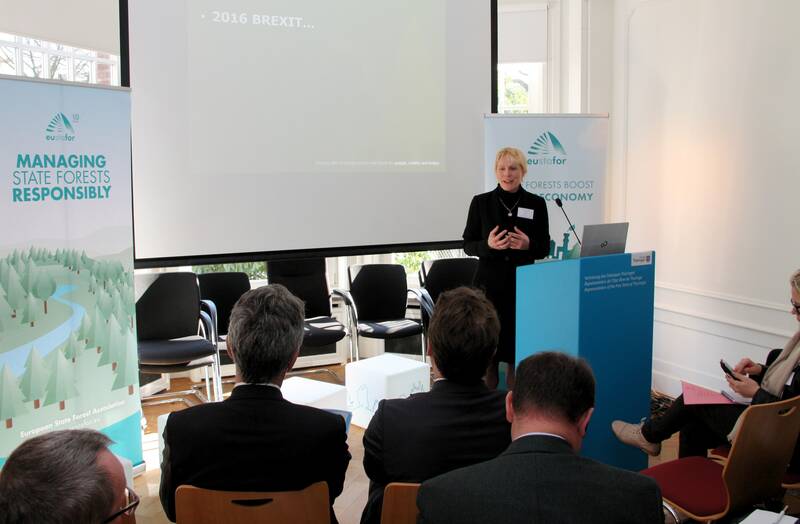 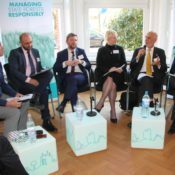 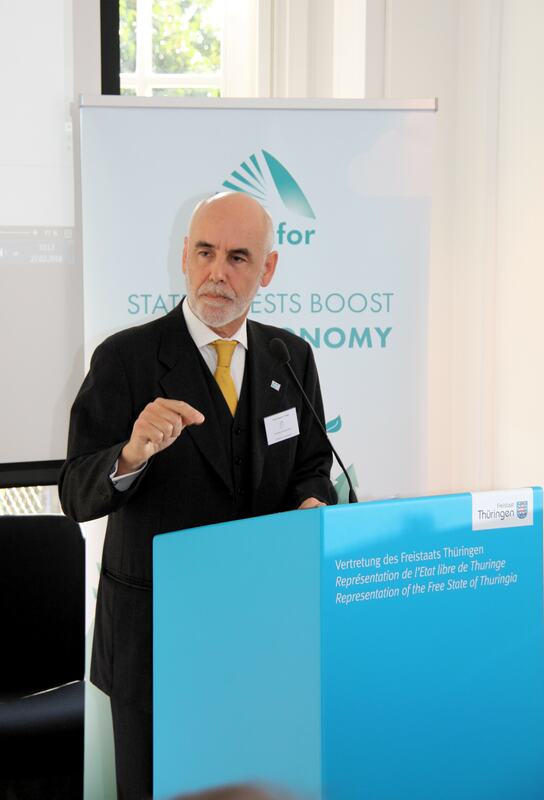 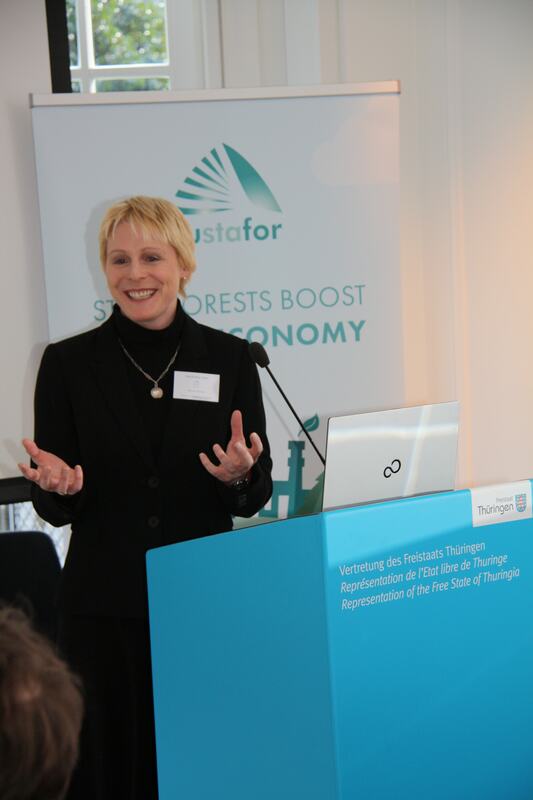 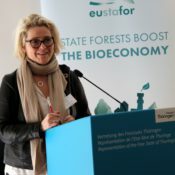 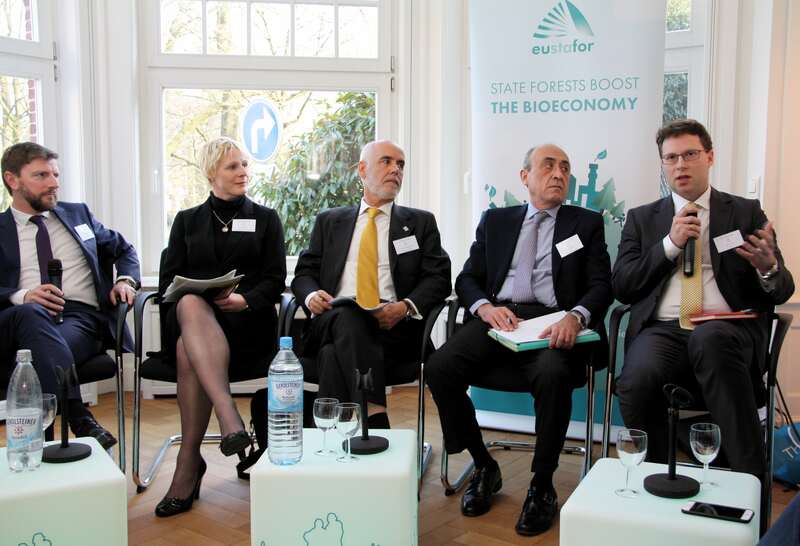 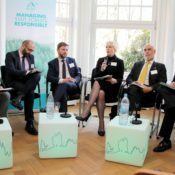 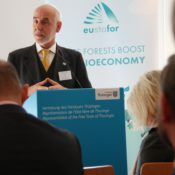 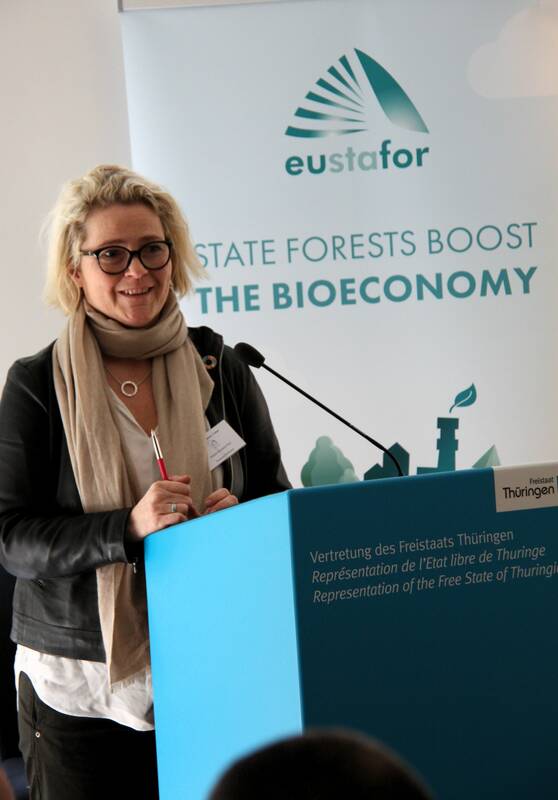 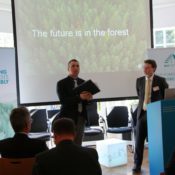 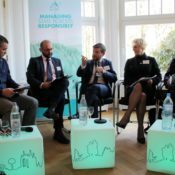 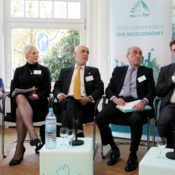 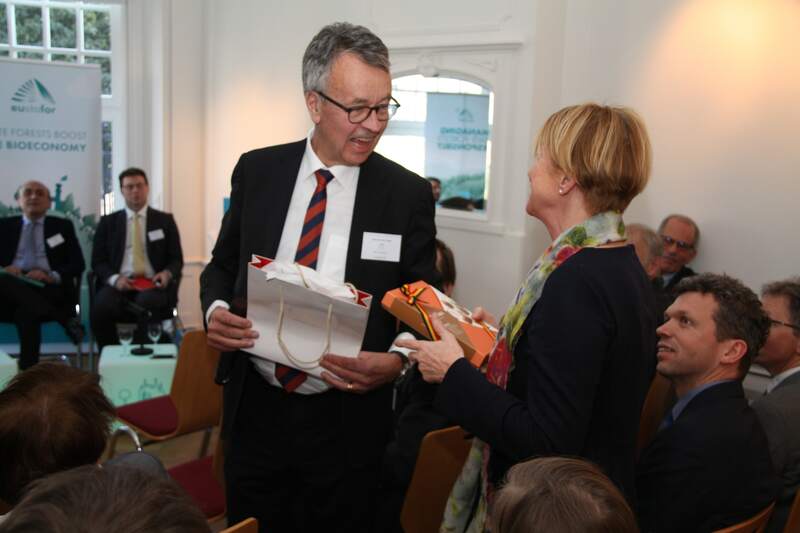 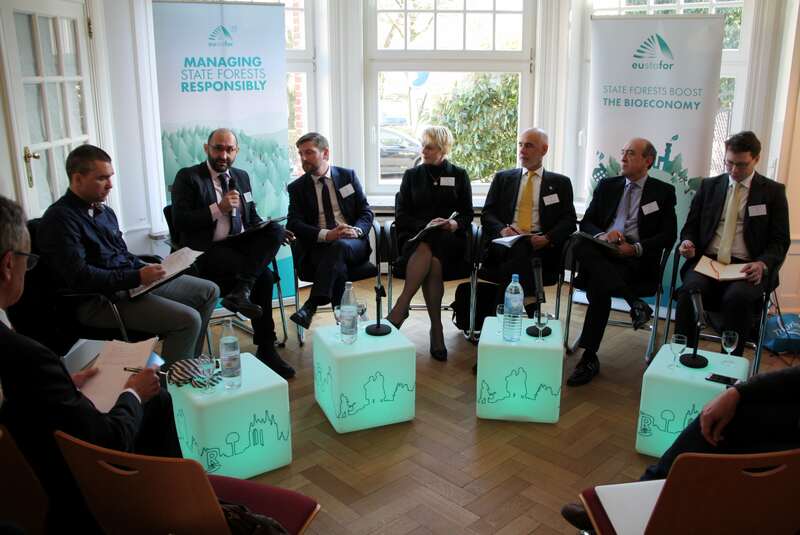 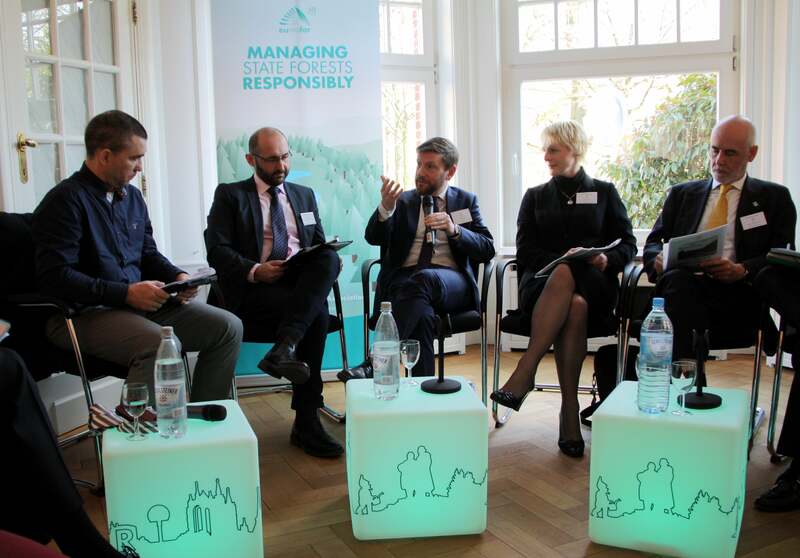 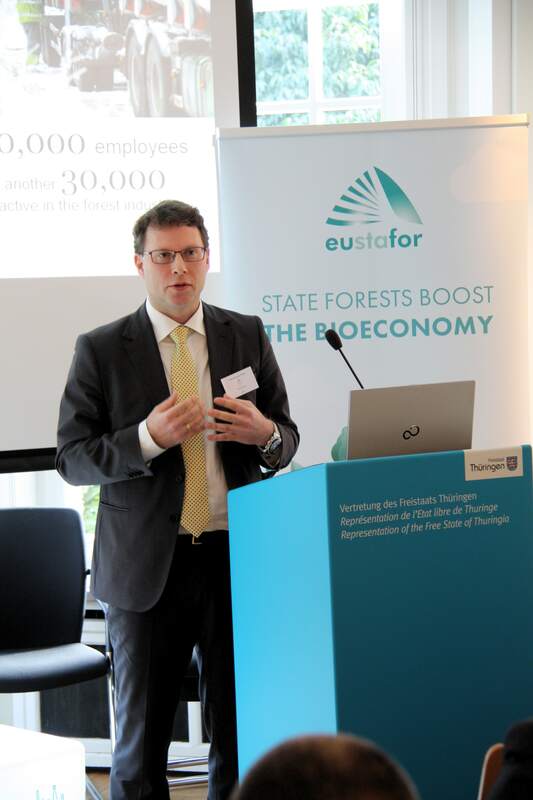 We are deeply convinced that a strong forest – based bioeconomy needs to encompass the ecosystem management dimension , and properly value the provision of wood and other forest services , ” states Piotr Borkowski , Executive Director of EUSTAFOR . 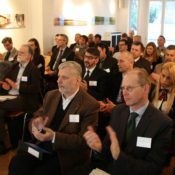 Picture, presentation and a summary report are available from this page.